Listed below are a group of quality Private Investigators covering the Berkshire area. They are a group of highly professional, discreet, expert Private Investigators. Area Covered: Amen Corner, Ringmead, Crown Wood, Ascot, Warfield, Popes Wood. Area Covered: marlow, Cookham, Burnham, Cippenham, Eton Wick, Holyport, White Waltham, Littlewick Green . Area Covered: Caversham, Shinfeild, Emmer Green, Hurst, Spencers Wood, Burghfield, Arborfield, Winnersh, Emmer Green, Purley on Thames, Calcot, Swallowfield, Burghfield Common. Area Covered: Langley, Stanwell Moor, Hayes, Stoke Poges, Farnham Royal, Iver Heath, Hillingdon, Old Windsor, Eton Wick, Wraybury. Area Covered: Arborfield, Eversley, Binfield, Yateley, Crowthorpe. 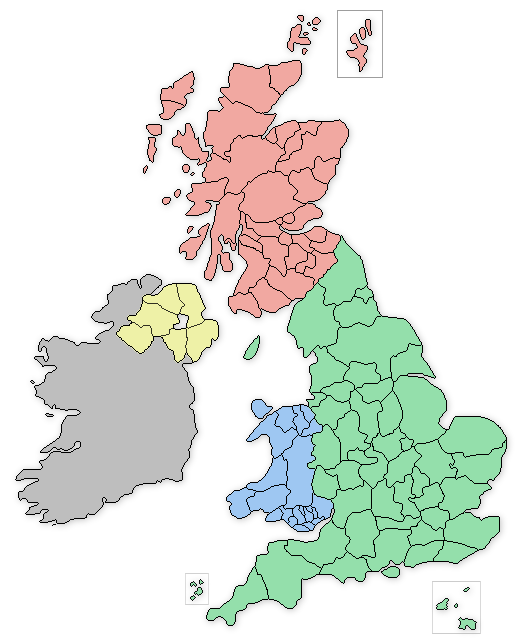 The Berkshire based private detectives offer a wide range of serivces that include: Vehicle Tracking in Berkshire, Covert Surveillance in Berkshire, Be-bugging and Listening devices in Berkshire, Phone and Computer Forensics in Berkshire, Process Serving in Berkshire, Employee and Staff Investigations in Berkshire.